Today’s Guest Post is by Ellen Gomes – Enjoy! Relay runners know that the exchanges make or break a race. The same is true for businesses of all sizes. Whether you’re an enterprise industry with huge marketing and sales teams or a small business owner piecing everything together yourself, figuring out when a lead is ready to buy can be tricky business with potentially serious consequences. Each dimension will help you assign a number value to actions and characteristics that create a “score” for each lead. All you have to do then is determine what score makes him qualified for a sales contact. Scoring lead fit means collecting some data on your prospect. You can collect data with online forms for gated content or registrations. Demographics—This consists of information on the lead himself, such as his job title, years of experience, etc. Firmographics—This is information you want to capture about organizations, like the company size, revenue, and locations served. Budget, Authority, Need, Time (BANT)—This is more advanced qualification, but can tell you where the lead is in the buying journey by collecting information on her budget, purchasing timeline, etc. Calculating an initial lead fit score will help you focus on those who might actually become sales. Determining lead interest involves monitoring a prospect’s interest in, and interaction with, your content and networks. This score will tell you how interested someone is in your brand, in addition to your information. Monitor behaviors like email opens and click-throughs, social media engagement, and downloads. Monitoring lead behavior starts to move beyond determining if a lead is a good fit, to determining where she is on the buying journey. These scores are developed and honed over time, but if you know your audience and your industry, you can put together a strong initial estimate. Consider which behaviors and online activities tend to correlate with leads which eventually become customers. Those are “active behaviors,” and should come with high scores. Conversely, “latent behaviors”—like early-stage content and blog posts—earn much lower scores. Determining a lead’s buying stage is the final touch to pinpointing where he is on the buying journey. 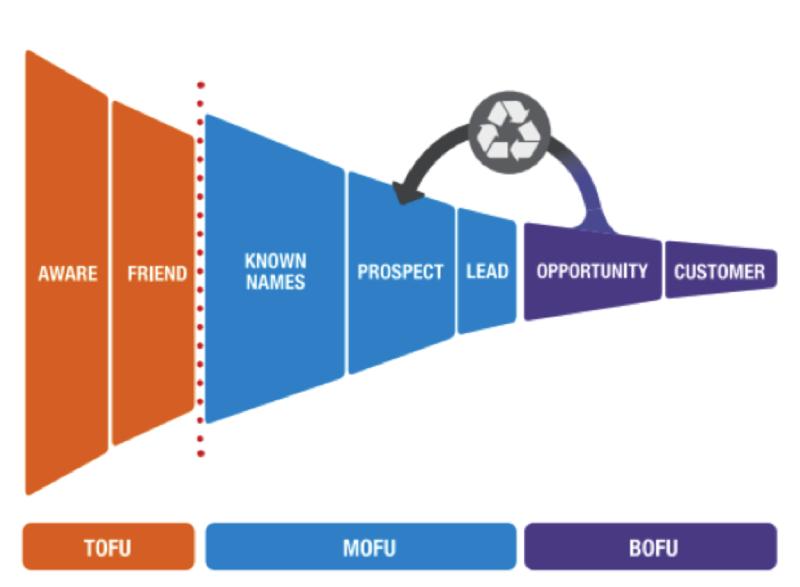 One simple way to structure and score the buying stage is to align it with a traditional sales funnel. Early Stage—A person who is aware of your business but may or may not ever become a qualified lead. She will read blog posts, download infographics, and share funny videos. Mid Stage—This is when a person becomes a lead. He has engaged with your content over time, and displayed some of the usual buying behavior. He has moved on to content like buying guides and ROI calculators. He may have contacted you for more specific information. Late Stage—These are qualified leads that would either pass to sales or start receiving content like pricing, demos, and discount offers. Once you establish criteria for your buying stages, it will be much easier to score leads and get an objective perspective on where they are on the buying journey. Businesses that excel at lead nurturing generate 50% more sales-ready leads at a 33% lower cost, and the metric for effective lead nurturing is a strategic lead scoring system. 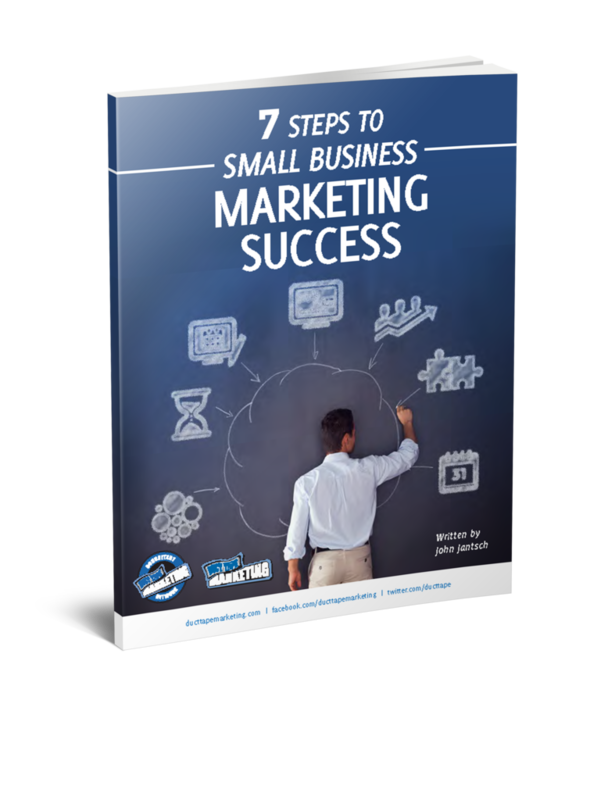 This process can help SMBs from the start, and scale as the business grows into an enterprise. If you don’t have a system in place for scoring leads, it’s never too soon or too late to start, and no business is too big or too small. Start at the top by identifying some of the simple lead fit data points that characterize your target audience, and then score your current leads against them. Before you know it, you’ll be nurturing more effectively, timing sales calls perfectly, and closing more business. Author: Ellen Gomes is a Content Marketing Specialist at Marketo and co-author of The Definitive Guide to Lead Nurturing—a newly released eBook that offers unique insights, and practical lessons for nurturing leads like the pros.